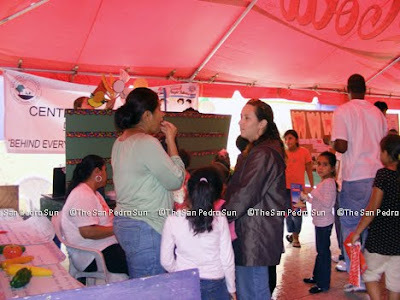 In celebration of Dental Week, the Dental Central Region joined forces with Grace Kennedy (suppliers of Colgate) and the San Pedro Dental Clinic to hold a Dental Fair at the Lions Den. 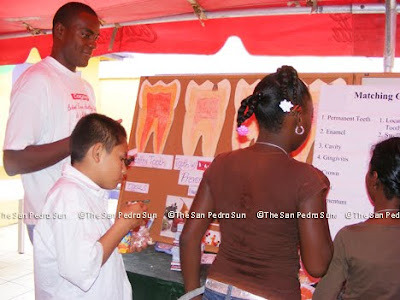 Students were invited to take part in the various discussions concerning dental health. With free gifts which included toothpaste and toothbrushes, kids were educated on how to properly brush their teeth while having lots of fun. Dental Week ended yesterday.